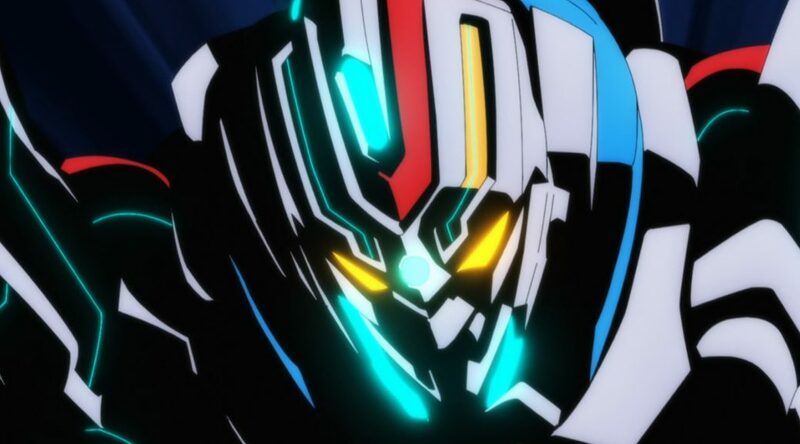 SSSS.GRIDMAN‘s not losing any momentum, with interesting new reveals boosted by very purposeful directorial choices… but also quite the controversy (or not really) regarding the production that we thought should be addressed before it gets out of hand. 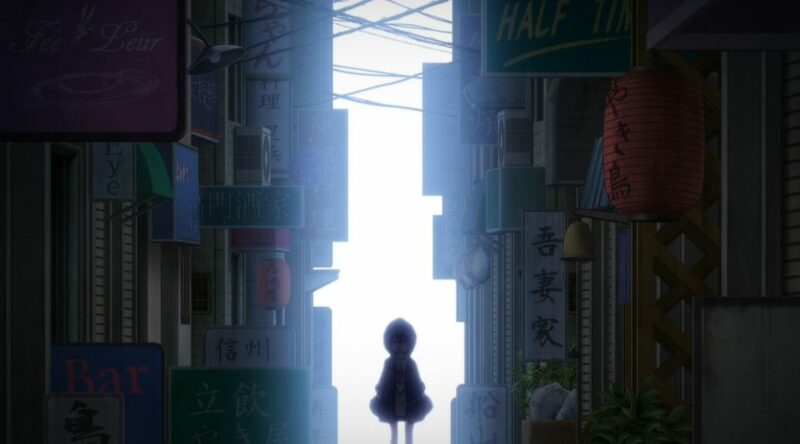 Now that it’s finally revaling its mysteries, SSSS.GRIDMAN‘s more intriguing than ever. Let’s delve back into the series with another in-depth look at its secrets, the directorial principles that make is so engrossing, the ups and downs of outsourcing process, and a few more behind the scene matters that explain what’s happening on the screen. 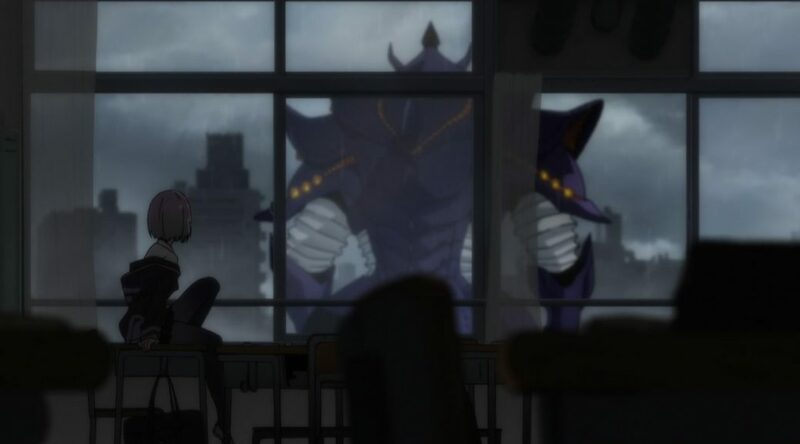 SSSS.GRIDMAN has maintained its fascinating identity even when handed to other directors and different studios altogether, still combining all the nostalgic factors with some new ingredients. Let’s continue examining its production to see how they’ve brought back lost arts while at the same time also advancing certain techniques! 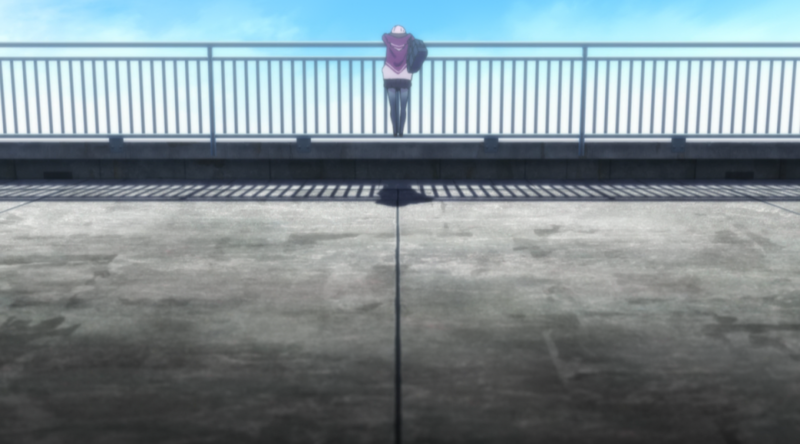 SSSS.GRIDMAN is proving to be one of the most intriguing offerings this year. A rich creative effort drawing from multiple stylistic currents and mixing them in a way that feels so natural that people are likely to overlook how outstanding this is. Let’s take a deep dive on the first episodes and explore the direct correlation between certain production choices and the show’s bewitching atmosphere!